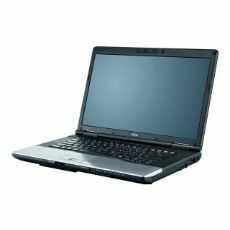 If you need a reliable and energy-efficient notebook for daily business use, select the Fujitsu LIFEBOOK E752. The 15.6-inch display and useful interfaces offer you enhanced convenience. The modular bay lets you add extra memory or a second battery to increase your flexibility. Moreover, advanced security features protect your valuable company data.